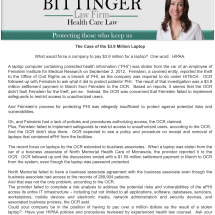 The Bittinger Law Firm is dedicated exclusively to health law. 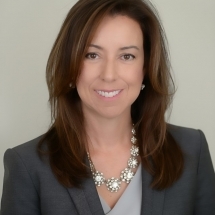 The firm handles compliance and transactional matters, including mergers, acquisitions, expansions, but also routine outside general counsel matters for large physician groups. We draft and review physician employment agreements as well as company governance documents. 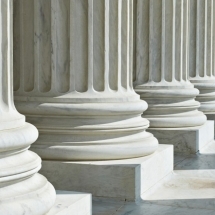 We assist with the Stark Law, Anti-kickback Statute and HIPAA. The firm’s clients include all types of entities and individuals in the healthcare industry: health systems, physician groups, physicians, a physician-hospital organization, laboratories, pharmacies, distributors and other practitioners. The firm’s national clientele includes clients based in London, U.K., San Francisco, Los Angeles, New York City, Nashville and Dallas. The firm’s goal is simple: to earn standing ovations from each client by exceeding their expectations on a regular basis.